Offering professional quality, VideoPad Video Editor is the perfect video editor and recorder to make movies that will impress your family, friends, and colleagues. With its intuitive interface, you can quickly and easily start editing your project by using the drag and drop features to pull your audio and video clips in the VideoPad timeline. 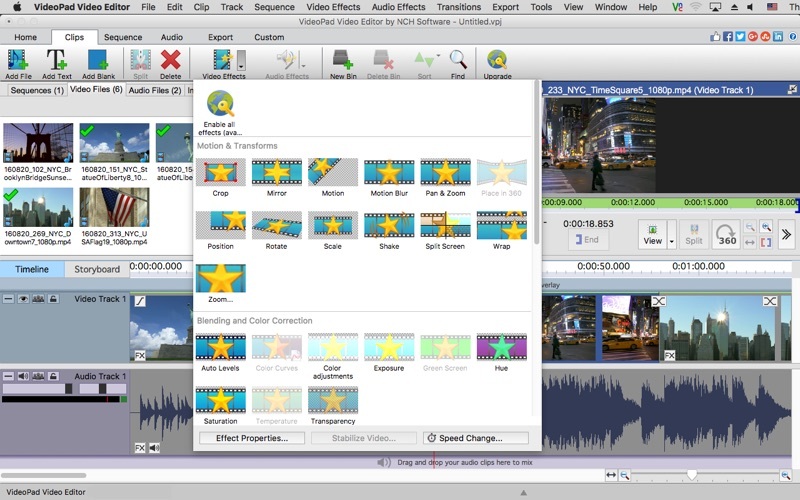 Enjoy the ability to jump right in and start editing using the many editing tools available. Customize your project by applying stunning effects, transitions, color corrections, and filters. Once your project is created to perfection, share it with friends online or burn directly to DVD or blu-ray. Drag and drop for speed and convenience. 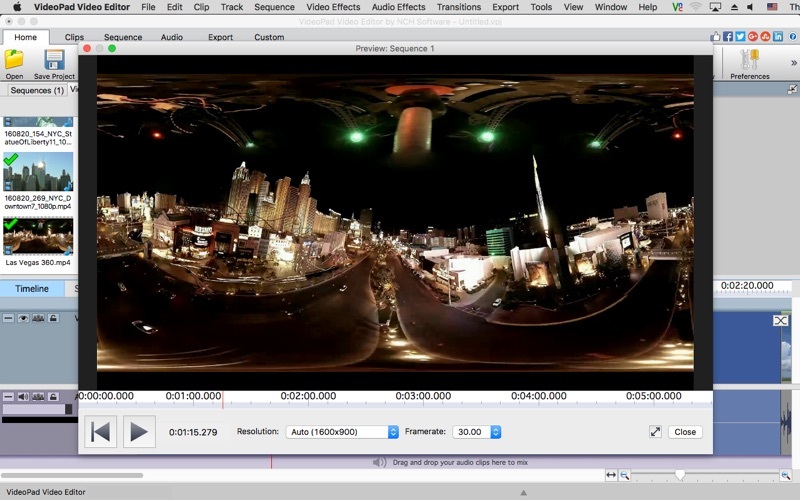 Record video directly from VideoPad application or use preexisting video files. Apply artistic effects and filters, like: ripple, dots, dream, hue cycle, twotone, or xray. Take advantage of plugins to gain access to thousands more effects. Make color corrections with color curves, exposure, transparency, and much more. Add text and captions to create a storyline. 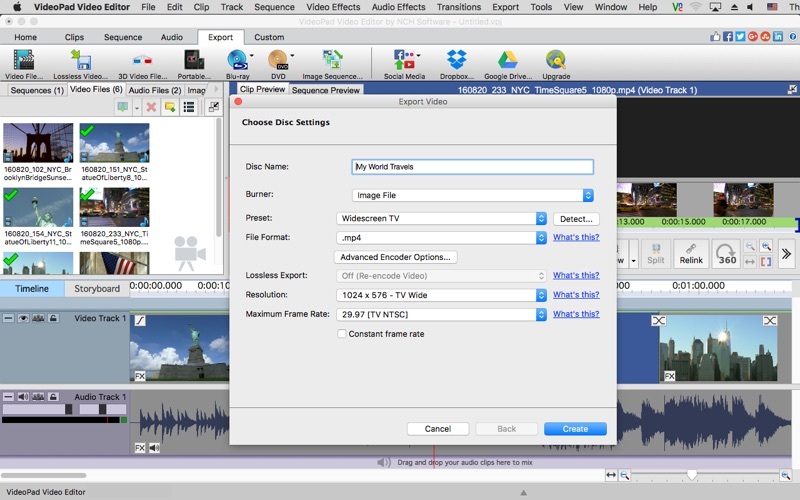 Use batch edit to edit multiple files and clips at once. 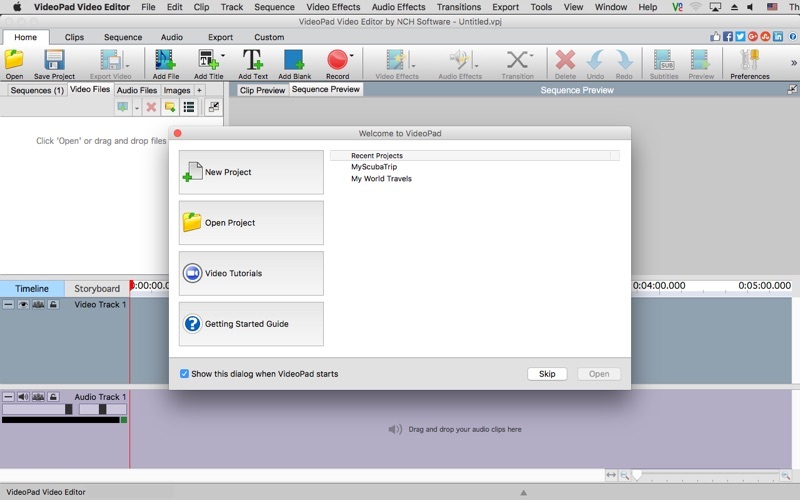 Drag and drop in audio files or record directly from the VideoPad interface. 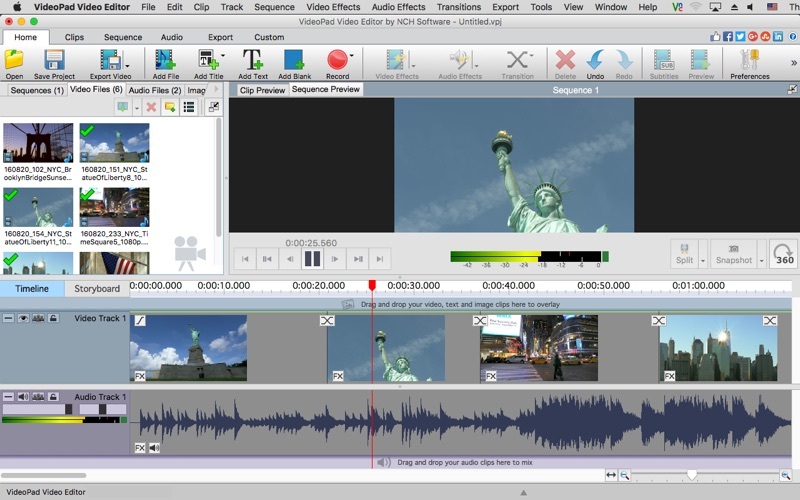 Edit sound by using cut, copy, fade, split, and other editing tools. Convert text to audio by using the TextToSpeech feature. 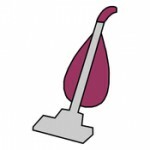 Include stock sounds from the NCH Sound Library. Tell your movies story by creating narrations. Load music directly from a CD. Apply audio effects, like: amplify, compressor, flanger, or reverb. Share online directly to Facebook, YouTube, Flickr, Dropbox, or Google Drive. Burn to DVD or bluray to watch later. 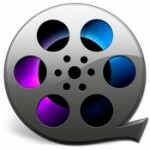 Export your movie onto portable devices, including your PSP, iPod, or iPhone. Supported file formats include: avi, mpeg, wmv, divX, Xvid, APGN, mp4, mov, vob, H.264, ogm, gif, jpg, png, bmp, tif, wav, mp3, m4a, mid, aiff, ogg, raw, dvf, and more.